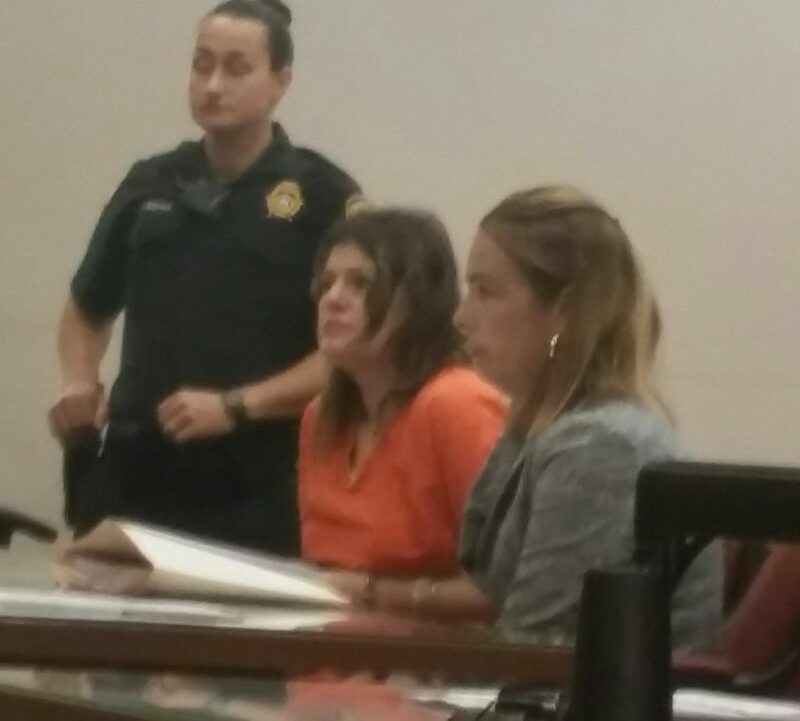 A disagreement sparked the fatal beating of a Ventnor mother and grandmother, according to information at the detention hearing for the woman accused of killing them. Heather Barbera, 41, did not fight her pre-trial detention, and will be held pending the outcome of her case. The woman looked slightly confused as Chief Assistant Prosecutor Seth Levy presented the state’s allegations of what happened July 7 inside the Vassar Square condominium the woman lived in with her mother and grandmother. “She ultimately beat them to death and fled to New York with their property, and proceeded to use these ill-gotten gains for her benefit,” Levy told the judge. Surveillance video shows Barbera in the area shortly after the attack, Levy said. Barbera had a pending municipal theft charge at the time. She also has a previous simple assault charge, according to records. The recommendation from her pretrial safety assessment was for detention. Barbera, who is accused of using a nightstick to beat the two women, also was flagged for violent crime.